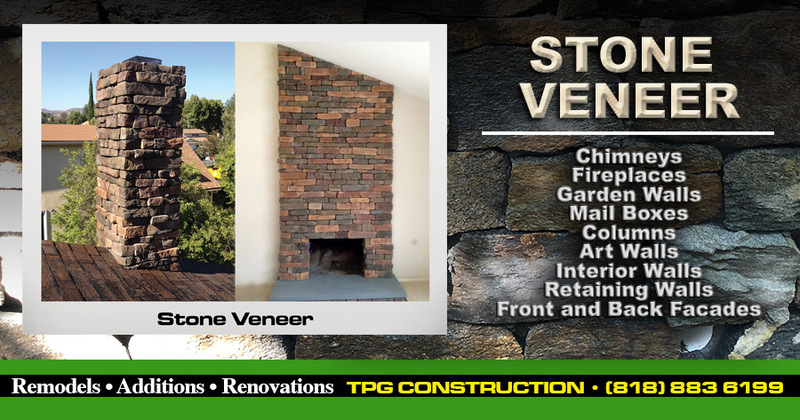 Add stone veneer to beautify your home! This entry was posted in Uncategorized and tagged stone veneer by jackgaffney. Bookmark the permalink.